Jujutsu is a martial art discipline that is rich in history, primarily due to the fact that is has been around for so long, following its development during Japan’s feudal era. 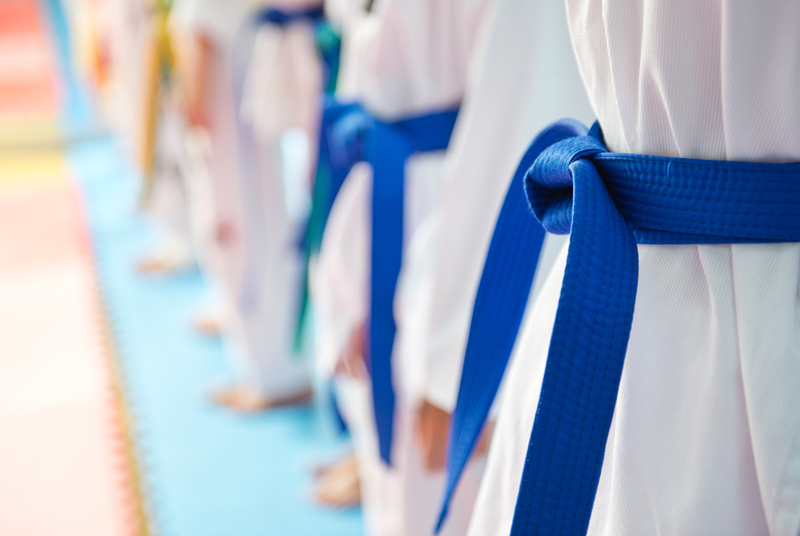 Over time, it has branched out into many other different types of martial arts disciplines, three of which we shall talk about in this article. Many things about Judo are closely related to Jujutsu. For example, both place an emphasis on making an attacker lose their balance, which gives the person being attacked the upper hand regardless of their size and strength. Significant amounts of practice are devoted to break-falls in both Jujutsu and Judo in order to minimise injury during training. Additionally, both are aimed at self-improvement through the practice of martial arts. Also directly rooted in Jujutsu origins is Aikido. Morihei Ueshiba, its founder, began developing this martial art in the 1920s, which is derived from the practice of Daito-Ryu Aiki-Jujutsu, but began to diverge when his religious influences were blended into the practice. Thus, while both Jujutsu and Aikido aim at redirecting an opponent’s attack, Aikido also aims at doing so while leaving the attacker unharmed. Apart from simply learning body movements, throwing, and break-falls, Aikido includes striking, grabbing, and joint locking techniques. The use of weapons are also taught in this martial art, including knives, short staffs, and wooden swords. Modern practice of Aikido has also included techniques for disarming attackers with firearms. While the previous two martial arts were developed in Japan, Hapkido originated from South Korea. The primary element that Hapkido shares with Jujutsu is the emphasis of body movements and the use of leverage, which also gives the defender an advantage no matter the size and strength of their attacker. Like Aikido, Hapkido is directly rooted from Daito-Ryu Aiki-Jujutsu. This martial art was developed and taught by Choi Yong-Sool when he returned to Korea from Japan after the Second World War. 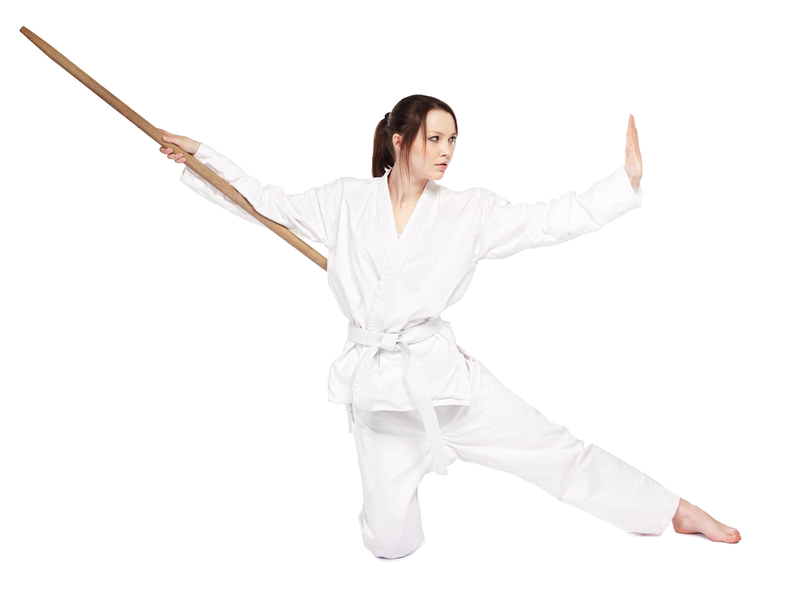 Major techniques of this martial art include kicking, throwing, hand strikes, locking joints, and the use of weapons. Practitioners learn how to defend themselves against various types of weapons, starting with knives, as well using weapons themselves, including canes and ropes. These three are but a few of the many forms of martial arts adapted from or inspired by Jujutsu. For those who wish to get deeper into where all these started, Self Defence Central Dojo teaches the art of jujutsu in the form of Tsutsumi Hozan Ryu Jujutsu. For more information, please send us an enquiry today.